On the WonderSlim diet, consumers can choose from three plans that offer four, five, or seven portion-controlled meals per day. The idea is that all of the meals are portioned for weight loss, reducing intake of calories, carbs, and fats while providing ideal protein levels. The dieter eats every two to three hours. While it is possible to buy foods at the grocery store that correspond to each meal plan, many WonderSlim devotees pay to eat from over 70 meal selections provided by the company. 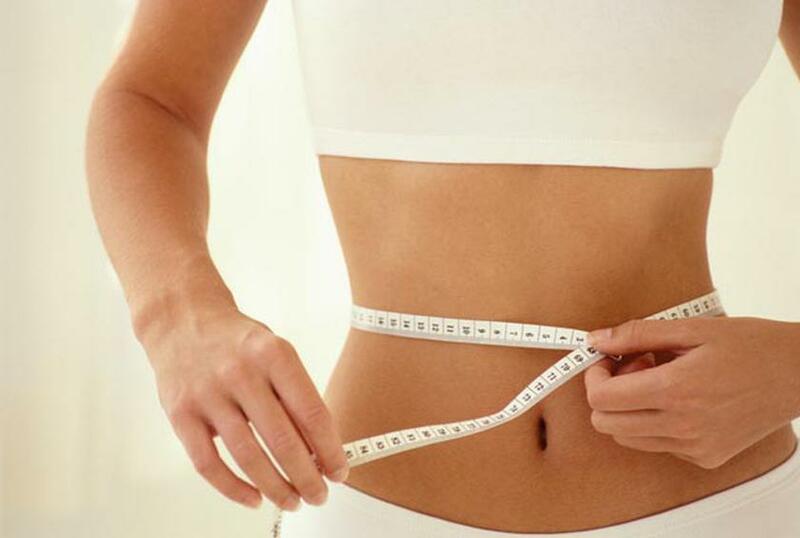 1.2 percent said WonderSlim will help patients lose weight most effectively and steadily. .4 percent said the program will help patients maintain weight loss most successfully. 1 percent said they would feel comfortable recommending WonderSlim to their patients. 11.1 percent said they absolutely would not recommend that patients go on this diet. 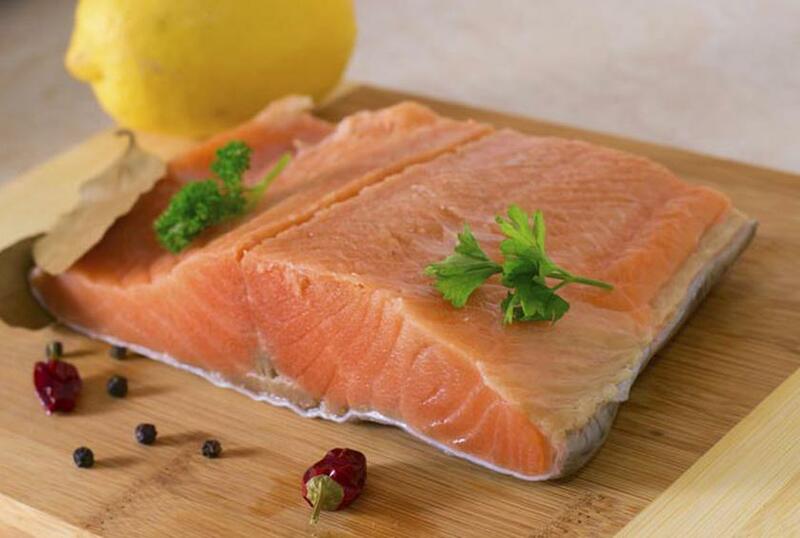 Using the idea that a diet filled with MUFAs (monounsaturated fatty acids) can combat fat in a person’s body, the Flat Belly Diet claims to be a more effective plan than most. When signed up, dieters have access to a plethora of recipes and meal plans and the ability to connect with other dieters. 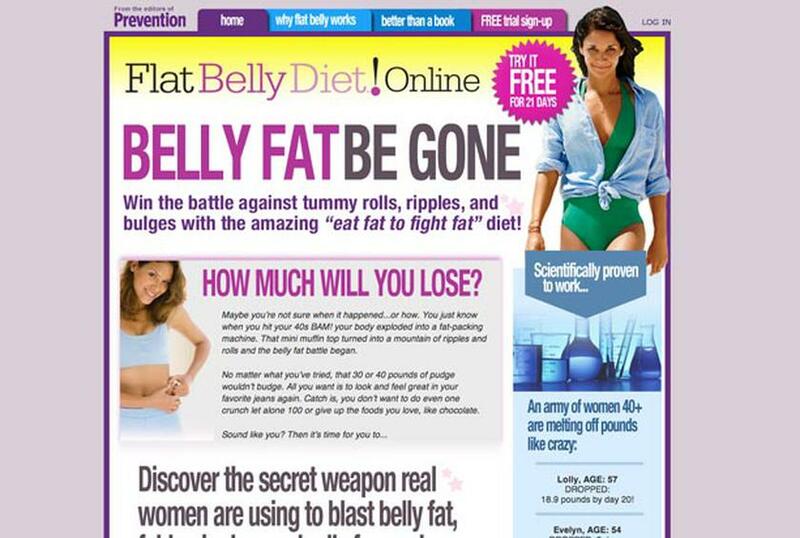 3.4 percent said the Flat Belly Diet will help patients lose weight most effectively and steadily. 2.2 percent said the Flat Belly Diet will help patients maintain weight loss most successfully. 2.2 percent said they would feel comfortable recommending it to their patients. 5.6 said they absolutely would not recommend that patients go on this diet. 2.5 percent said LA Weight Loss will help patients lose weight most effectively and steadily. 1.2 percent said LA Weight Loss will help patients maintain weight loss most successfully. 1.6 percent said they would feel comfortable recommending it to their patients. 1.0 percent said they absolutely would not recommend that patients go on this diet. When dieters sign up for the Biggest Loser Diet, a plan inspired by the popular television show, dieters are put on an “express 6-week weight loss plan.” Included in that are meal plans and recipes, workouts featuring trainers, and a food and exercise tracker. With calorie- and portion-controlled meals developed by registered dieticians, this plan also advocates exercise and consistent weigh-ins to keep dieters accountable for their gains or loses. 6.6 percent said the Biggest Loser Diet will help patients lose weight most effectively and steadily. 5.9 percent said the Biggest Loser Diet will help patients maintain weight loss most successfully. 5.6 percent said they would feel comfortable recommending it to their patients. 10 percent said they absolutely would not recommend that patients go on this diet. Medifast claims to be clinically proven and to have been recommended by over 20,000 doctors for over 20 years. (One of our panelists even said “Medifast is the only one that has been scientifically studied and shown to be effective in reducing weight and maintaining weight loss.”) The plan works in three phases. This first phase states that the dieter must eat five of the company’s specially formulated meals and one Lean & Green™ Meal of the dieters’ own. The promise is that choosing one of the six available plans will guarantee that the dieter will lose two to five pounds a week for the first two weeks and one to two pounds per week thereafter. The second phase is “life after” the diet, where the dieter is transitioned to being able to make life-long healthy eating decisions. The third and final phase is said to allow adherents to be able to maintain a balance between food intake and calories burned. 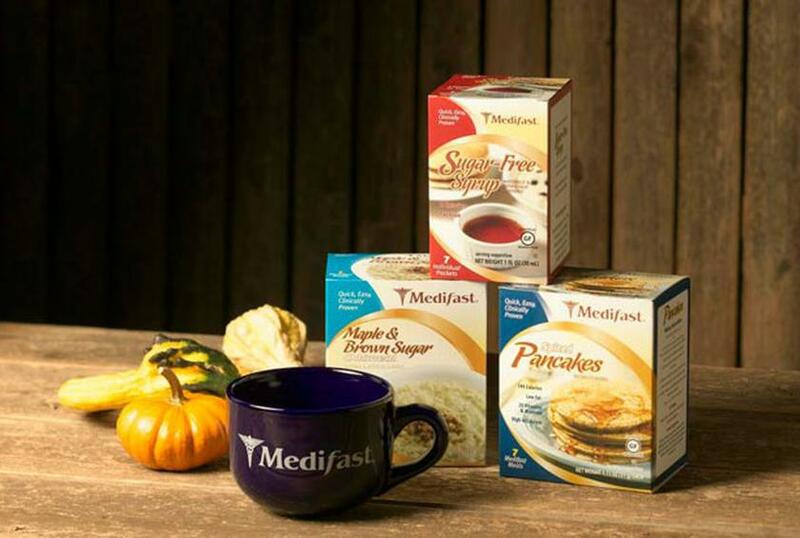 9.9 percent said Medifast will help patients lose weight most effectively and steadily. 4.5 percent said Medifast will help patients maintain weight loss most successfully. 8 percent said they would feel comfortable recommending it to their patients. 14 percent said they absolutely would not recommend that patients go on this diet. Claiming to be as easy as 1-2-3, the Curves Complete program focuses on fitness, meal plans, and coaching to help dieters reach their goal weight. Curves began in 1992 as a fitness center designed specifically for women and evolved into a total weight loss program over the years. Though the company divides its plan into three phases, each of phase in turn has phases, specially the meal program. Through portioned control tutoring, plans “designed” to fit individual body types, workouts, and of course Curves branded products, the company claims to be able to help you lose weight and keep it off. 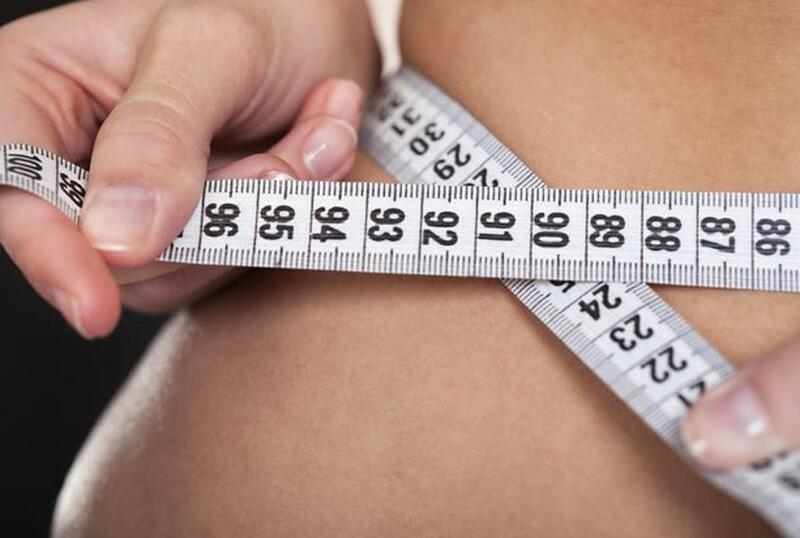 7.4 percent said Curves Complete will help patients lose weight most effectively and steadily. 4.8 percent said Curves Complete will help patients maintain weight loss most successfully. .9 percent said they absolutely would not recommend that patients go on this diet. 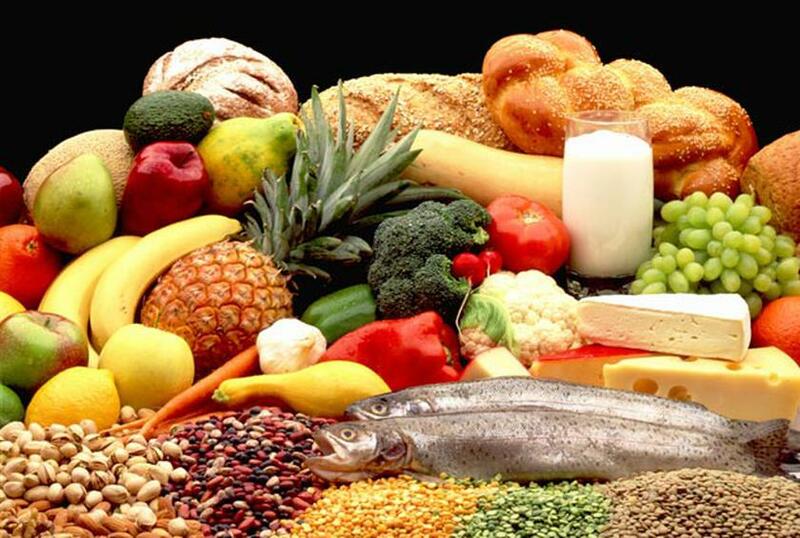 The Atkins diet, officially the Atkins Nutritional Approach, is based on the theory that weight can be managed effectively with a low-carb, high-protein diet. The program works in four phases. The induction stage (which is commonly thought of as the overall basis of the diet) is the strictest, aimed at discovering the maximum number of grams of carbs (known as the personal carb balance) the dieter can eat in order to lose weight. The next phase adds more foods to continue keeping that “carb balance.” In the third phase more starchy carbs are added and maintenance is emphasized. Atkins considers the final phase to be your lifestyle change, a permanent phase in which the dieter can successfully sustain the changes he or she has been gradually working toward. 23.2 percent said Atkins will help patients lose weight most effectively and steadily. 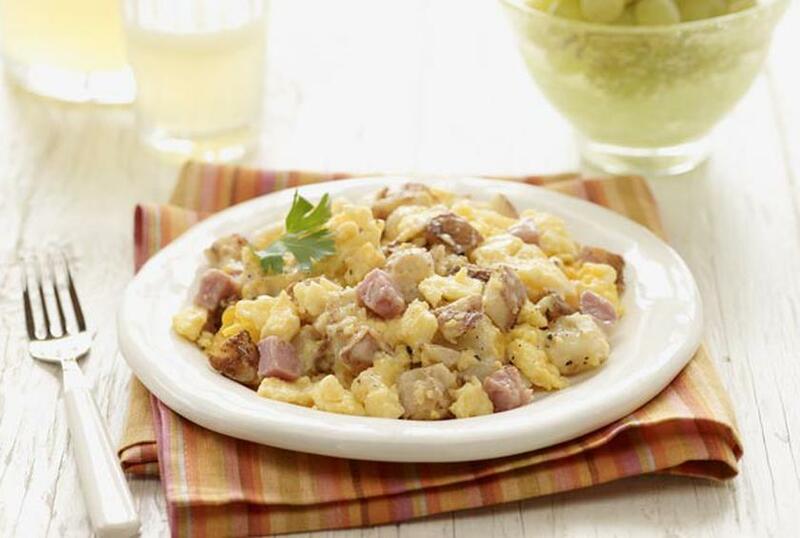 14.2 percent said Atkins will help patients maintain weight loss most successfully. 19.4 panelists said they would feel comfortable recommending it to their patients. 35 percent said they absolutely would not recommend that patients go on this diet. Essentially Nutrisystem revolves around the idea that perfectly portioned prepared meals will help you lose and keep weight off. Dieters begin by choosing a meal plan that works best for their lifestyle and situation by answering a few survey questions. Dieters then handpick the entire menu, with meals delivered via standard shipping. 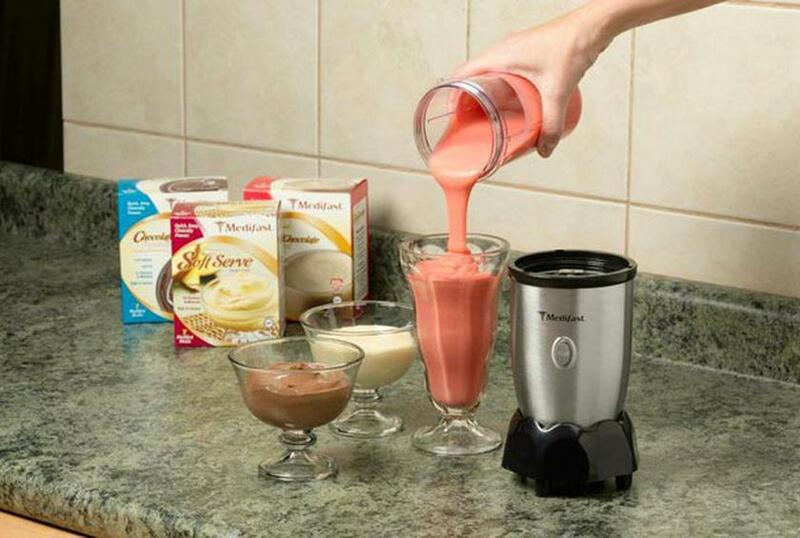 After spending time eating Nutrisystem products, dieters go into a transition period where they are mixing their own food with the company’s offerings. There are also options for tailored exercise plans and online community support to help keep the dieter on track. 17.7 percent said Nutrisystem will help patients lose weight most effectively and steadily. 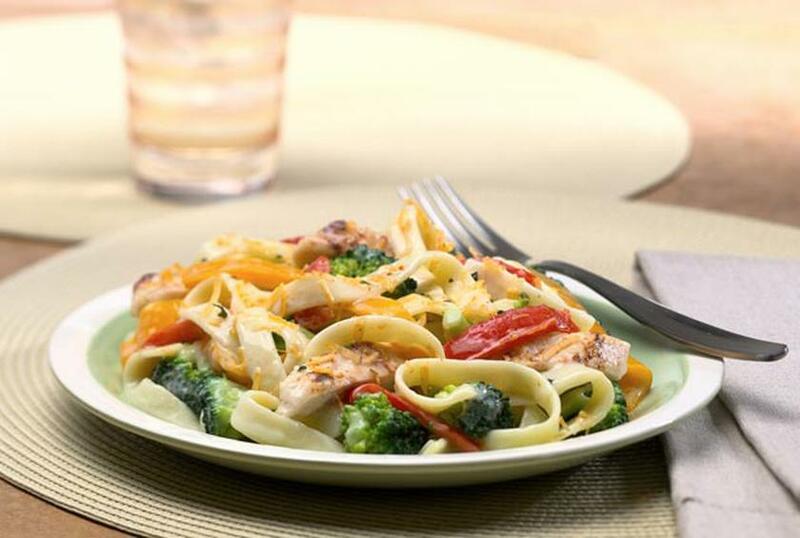 10.3 percent said Nutrisystem will help patients maintain weight loss most successfully. 16.8 percent said they would feel comfortable recommending it to their patients. 7.5 percent said they absolutely would not recommend that patients go on this diet. After dieters are paired with their own personal consultant, they eat Jenny Craig’s ready-to-serve meals exclusively in order to lose weight. The program is backed by dieticians and a medical advisory board who claim to have made Craig products as healthy as possible. The entire program is based on a dietary volumetrics approach, which basically states that dieters eat higher amounts of low calorie food to help them feel fuller longer. Craig also has a diabetic dietary plan in place for clients who need it. 16.6 percent said Jenny Craig will help patients lose weight most effectively and steadily. 11.1 percent said Jenny Craig will help patients maintain weight loss most successfully. 18.3 percent said they would feel comfortable recommending it to their patients. 4.5 percent said they absolutely would not recommend that patients go on this diet. 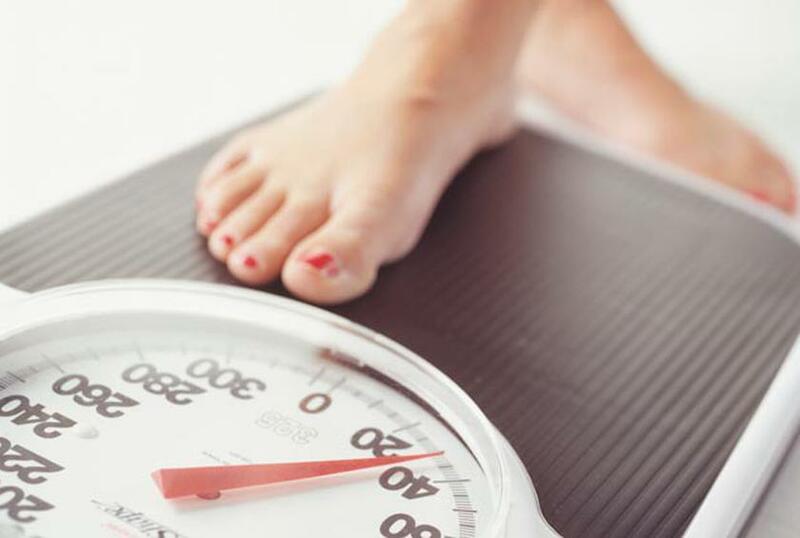 21.1 percent said DASH For Health will help patients lose weight most effectively and steadily. 18.1 percent said DASH For Health will help patients maintain weight loss most successfully. 19.8 percent said they would feel comfortable recommending it to their patients. 3.1 percent said they absolutely would not recommend that patients go on this diet. Operating in three phases, the South Beach Diet aims to help dieters lose weight rapidly and efficiently without the serious weight fluctuation issues that can occur with many diets. For those who need to lose ten pounds, phase one is all about getting blood-sugar levels stabilized and cravings for sugary foods and refined starches eliminated. 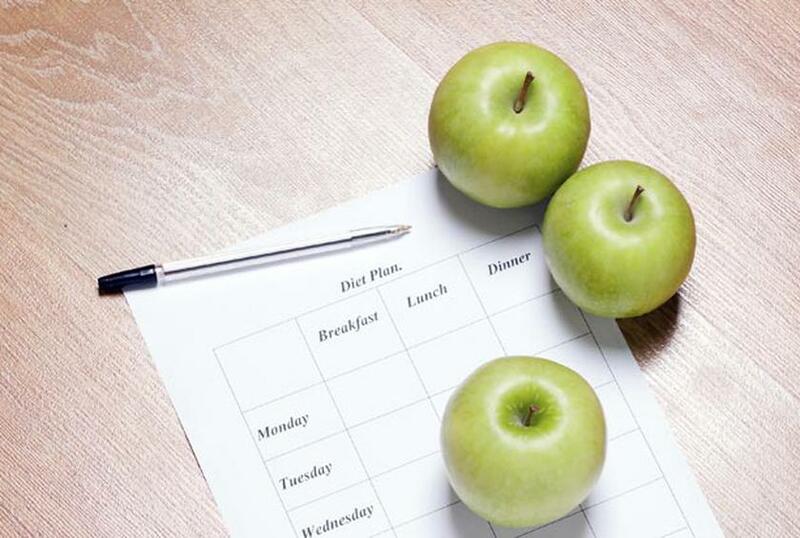 The dieter will do this portion of the diet for 14 days. In phase two, the dieter gradually reintroduces other foods, including fruits, whole grains, and some additional vegetables. This phases lasts as long as it takes for you to reach your goal weight and while the dieter will still lose weight, it’ll be more slowly. The final phase basically should involve the dieter having a total change of outlook on food and a better understanding of food portions for a lifetime of maintaining healthy weight. 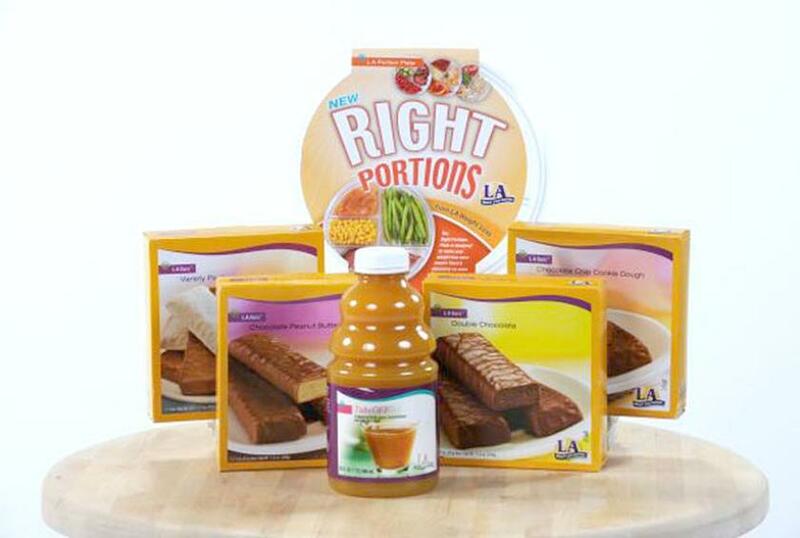 The company uses a combination of recipes and their own products as support throughout the diet. 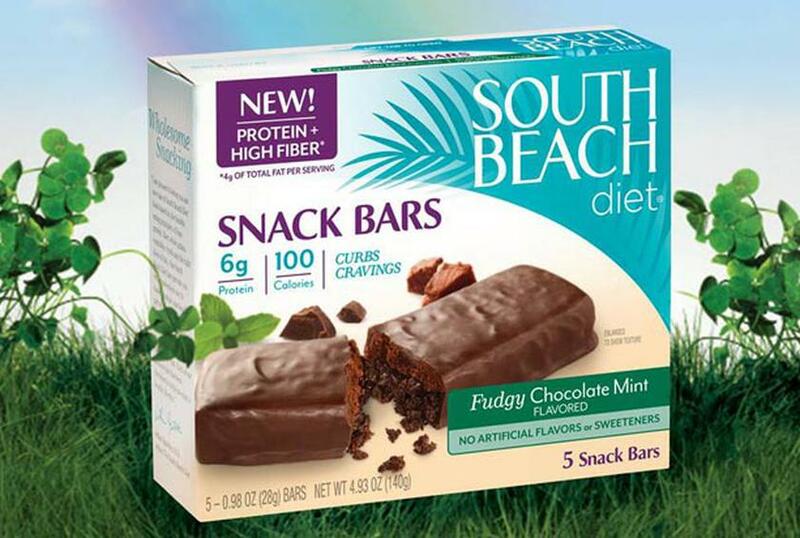 26.7 percent said South Beach Diet will help patients lose weight most effectively and steadily. 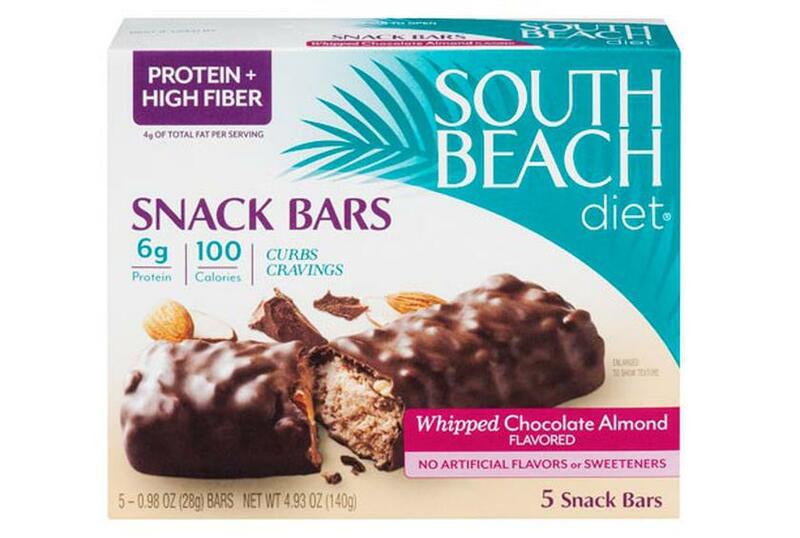 22 percent said South Beach Diet will help patients maintain weight loss most successfully. 25 percent said they would feel comfortable recommending it to their patients. 2.8 percent said they absolutely would not recommend that patients go on this diet. Weight Watchers, a decades-old program, focuses on re-teaching people how to eat from a list of foods available in any grocery store, called PowerFoods. With the PointsPlus plan dieters can calculate their food intake based on a point limit that is personally set for them. 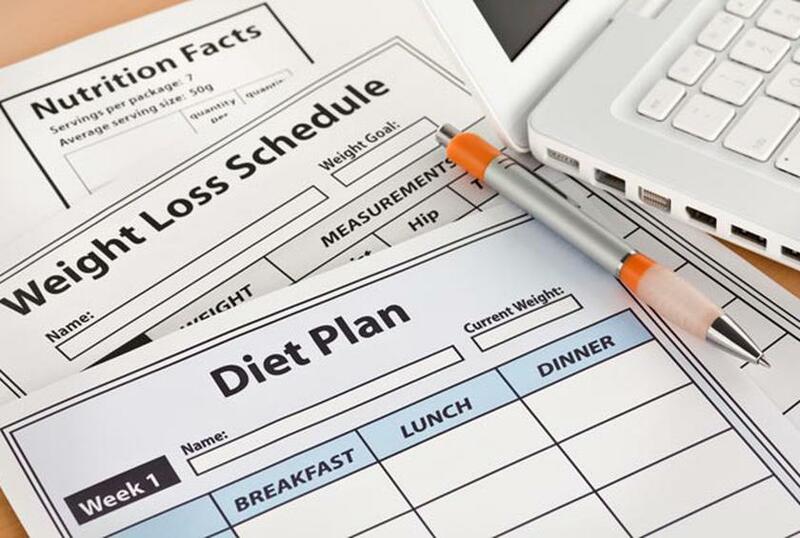 If dieters are not working the diet online, they can attend meetings to be weighed in and track progress as well as discuss their weight-loss journey with others. The American Journal of Medicine found that with Weight Watchers meetings and eTools, people lost eight times more weight than those who tried to lose weight on their own. Weight Watchers does happen to have its own line of products, but has made their plan flexible enough to apply to any grocery store item. 74.5 percent said Weight Watchers will help patients lose weight most effectively and steadily. 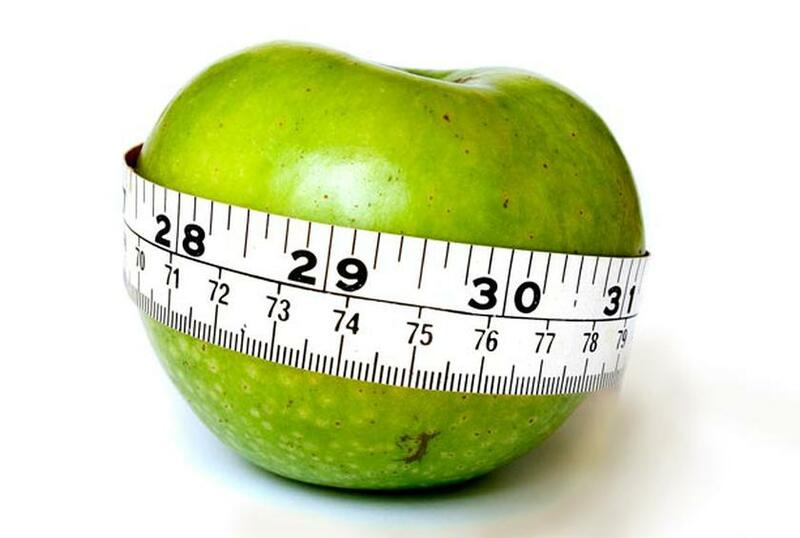 74.5 percent said Weight Watchers will help patients maintain weight loss most successfully. 78.3 percent said they would feel comfortable recommending it to their patients. 3.6 percent said they absolutely would not recommend that patients go on this diet. ← Do You Have, A Job Or A Career?